If you're like a lot of vapers who read this blog, then you probably know that we reviewed the Halo Triton back in May (that review is here, btw.). After much testing, it quickly became our favorite go-to vaping device. We totally loved it! That was about four months ago. So what about now? How does it stack up against the myriad of other e-cigarettes out there? Good question. Simple answer: It's still that damn awesome! This is true. The Triton is still our overall favorite. And truth be told, we vape with it every day, all day long. And we wouldn't have it any other way, quite honestly. So that got us thinking. 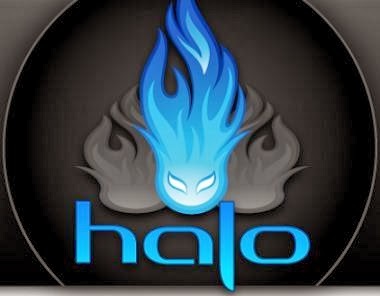 And since thinking occasionally leads to good ideas, we eventually had one - and that was to do a "long-term" review of the famed Halo Triton e-cigarette. The reason? To answer the following questions: Is it really as awesome as everyone says? Is it totally reliable...over time? Is it better than some of the newer e-cigs out there now? Yeah, so it's been a little over four months since our initial Triton review. So what do we think about it now? Well, when all is said and done, the Triton is still our favorite e-cig to use for daily vaping. It's powerful, produces an awesome amount of vapor, is totally reliable, and charges up really fast. Plus, it looks really cool! But looks aren't everything. And when it comes to vaping, "performance" is absolutely crucial. And in that regard, the Triton definitely delivers. Vapor production is awesome (we've tested it with various e-liquids from several different vendors), and the batteries really last (more than a day of heavy vaping). Plus, the Triton Tanks themselves are killer. They're easy to refill, and don't leak at all. Four months in, and we've yet to experience one single leak. • It looks damn awesome. Guaranteed to turn heads. 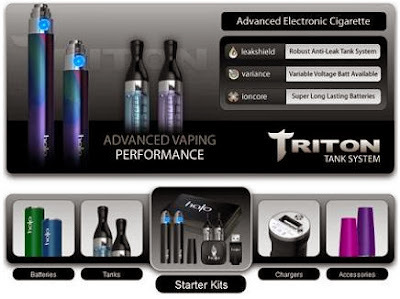 • The Triton Tanks work perfectly. No leaks at all, even after several months. 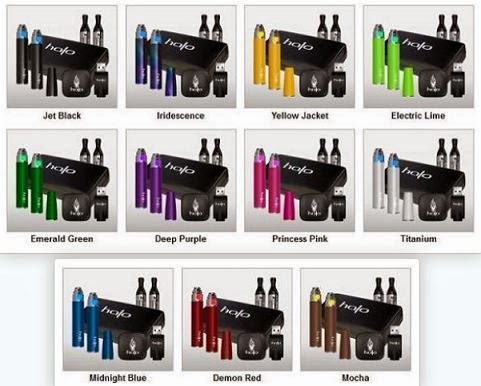 • The Tanks are super easy to refill with e-liquid. • The case is beautiful. It's padded and elegant and built to last. Well, that pretty much sums it up. So if you're looking for a top-quality e-cigarette, be sure to take a look at the Triton from Halo Cigs. Bottom line, you can't go wrong with the Triton. In fact, it'll probably be the best vaping investment you ever make. Wanna check it out? Go here.